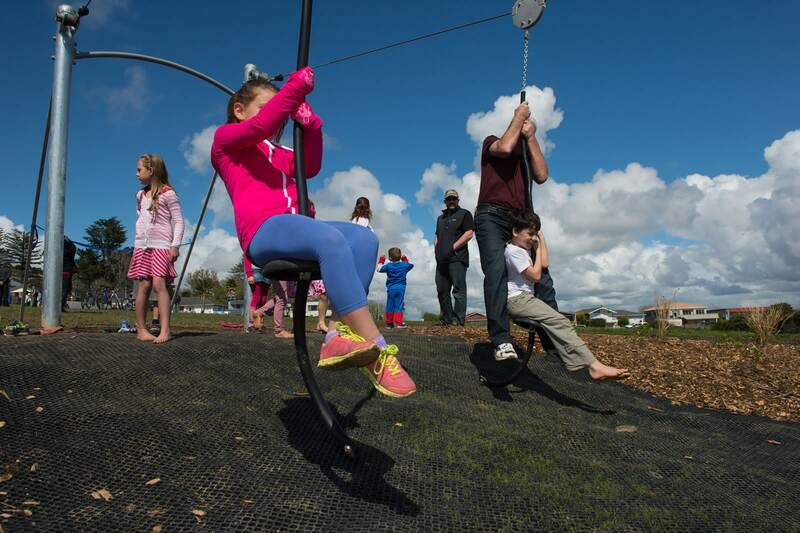 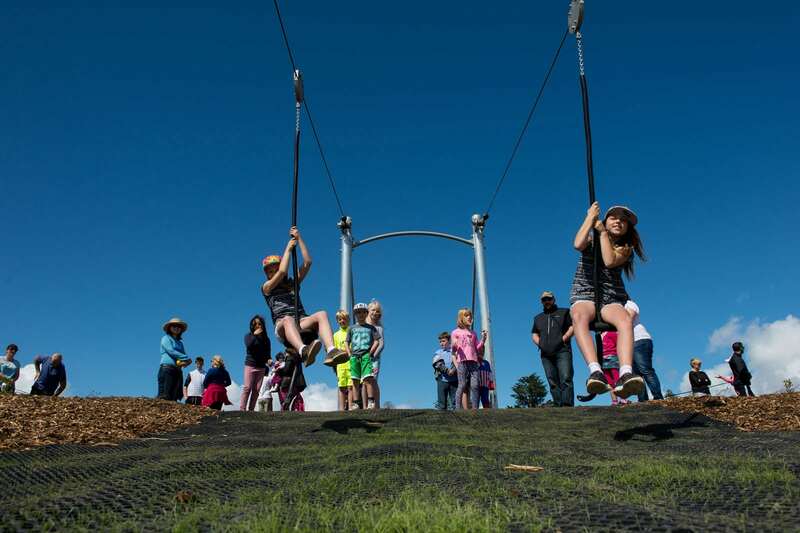 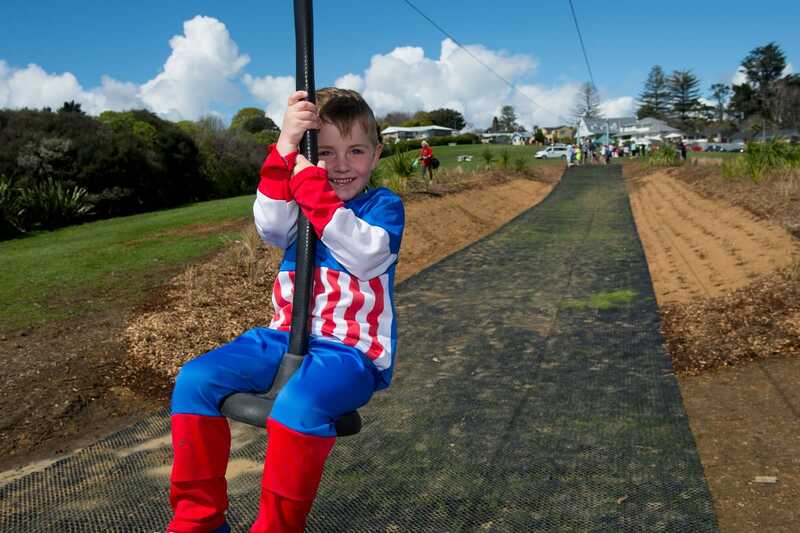 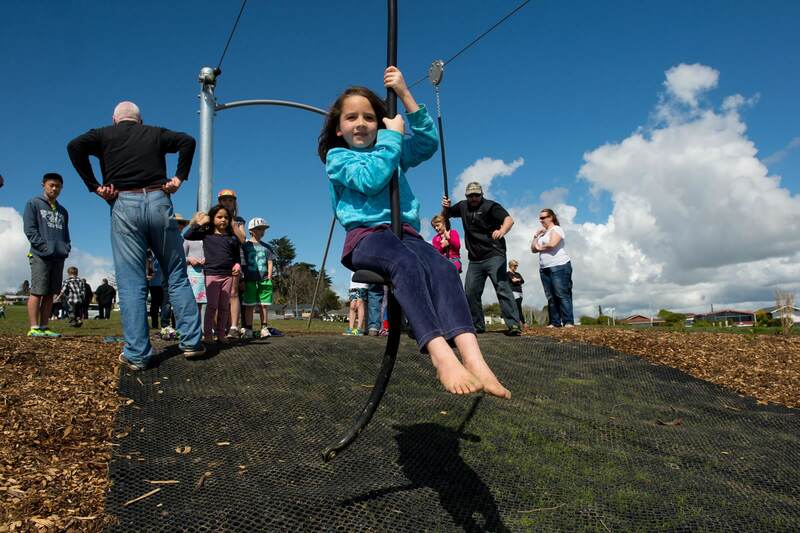 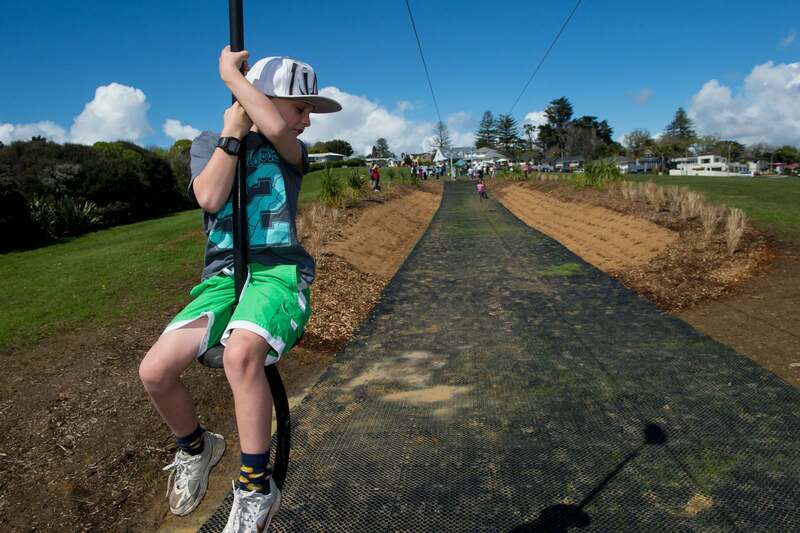 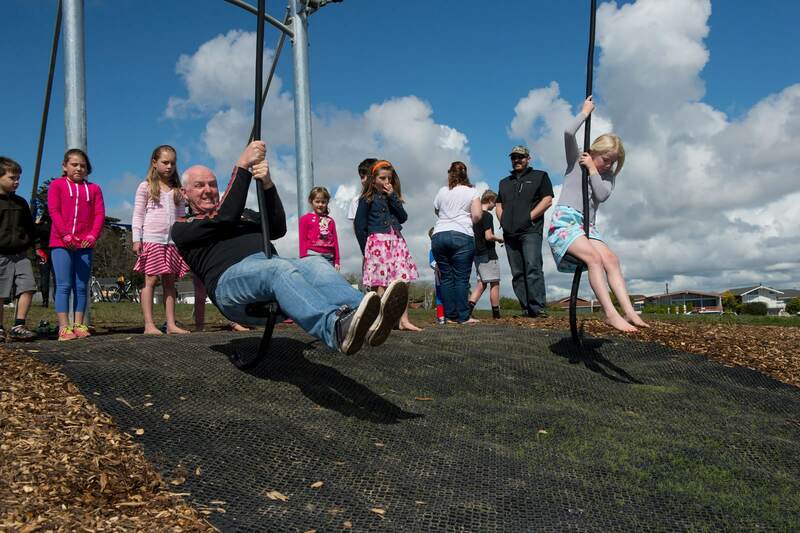 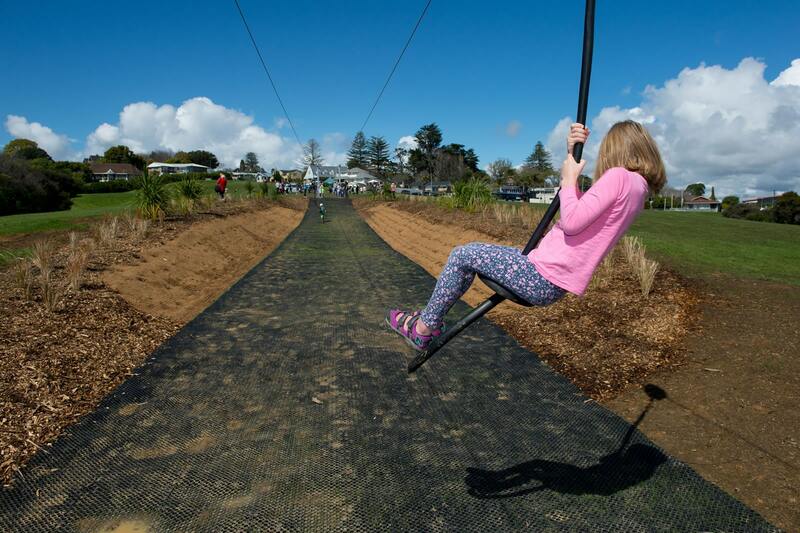 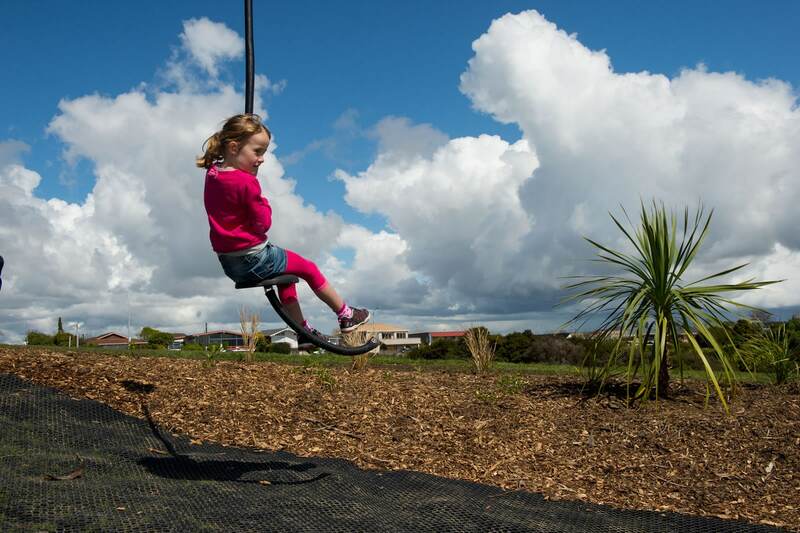 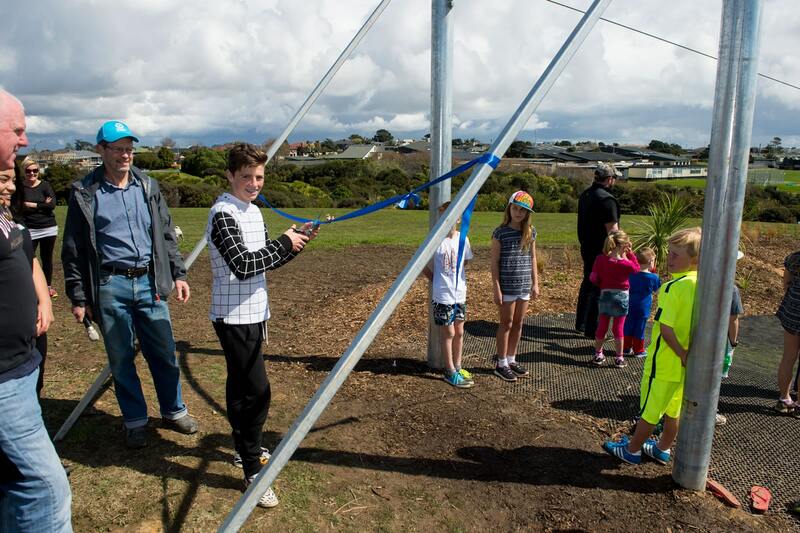 Auckland Council wanted to add a fast-paced, fun feature in the form of a flying fox to Macleans Park. 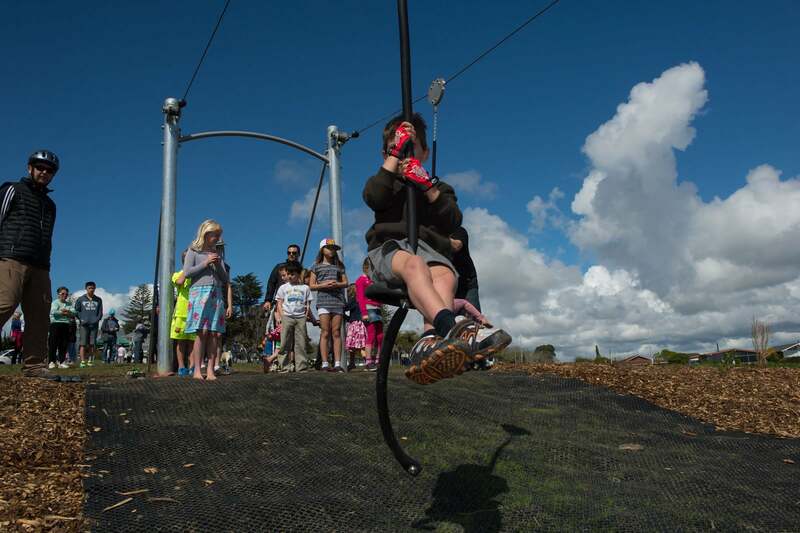 The desired thrill factor had to be balanced with safety and practicality. 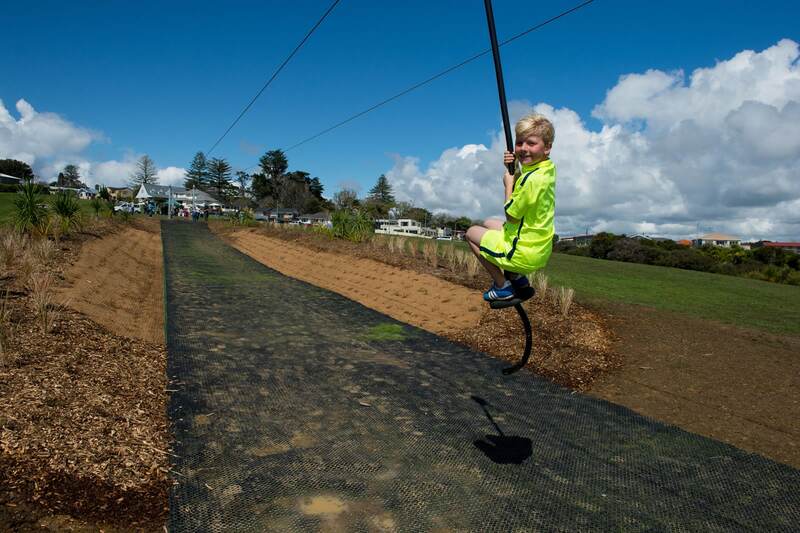 The brief involved a safe and structurally sound, dual flying fox that allowed users to compete and race across a length of 50 to 100 metres. 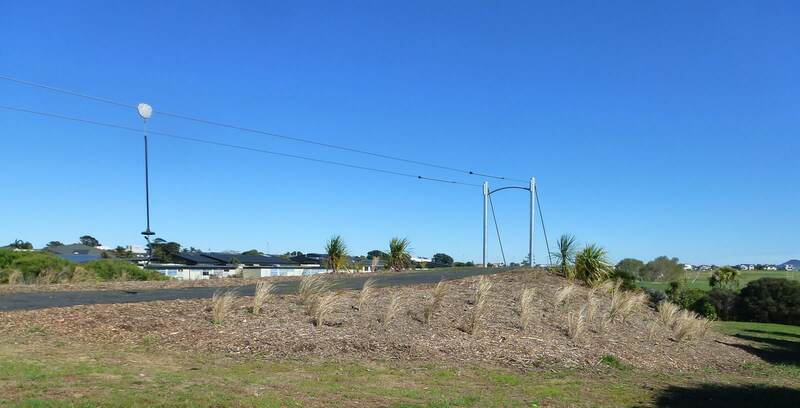 With safety a priority, a solution was required to reduce the speed of the apparatus at the termination point particularly considering the relatively steep land contour. 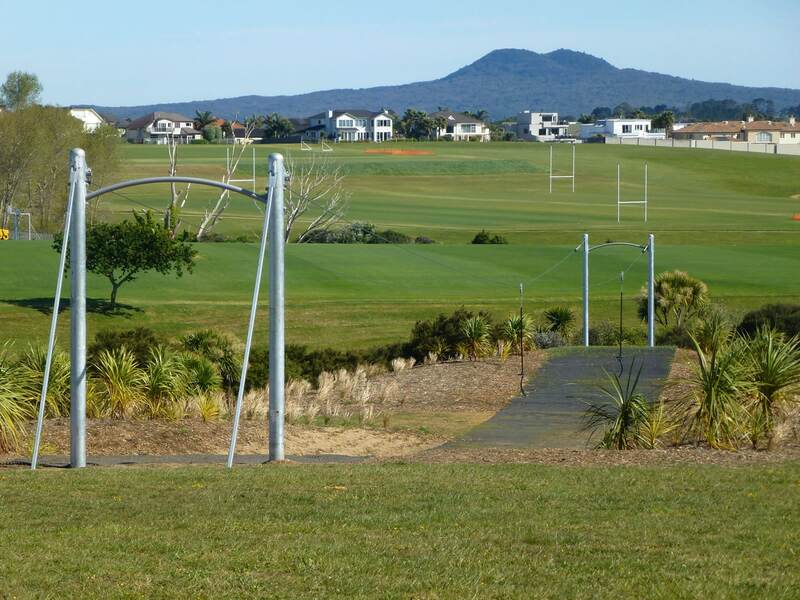 The Council was also looking for the most optimal safety surface solution that provided longevity with minimal maintenance. 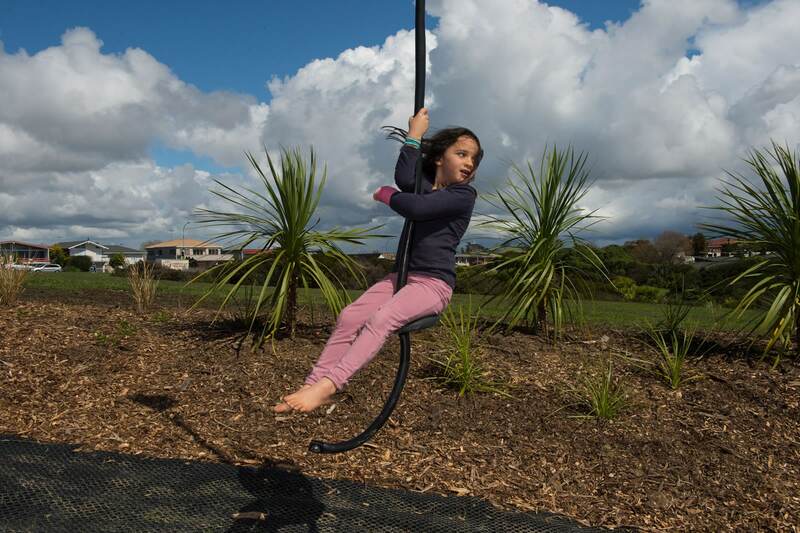 Playground Centre worked with Council to plan the upgrade, providing a considerable amount of technical detail to support the recommended solution. 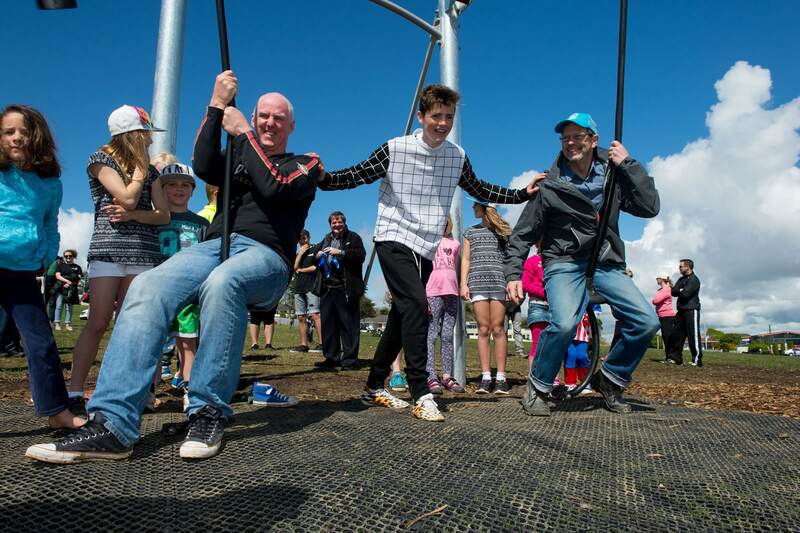 a real life enactment of the flying fox showing speed and compliancy information.